The ICPDAS WinPAC-8000, LinPAC-8000 and I-8000 series modules are all Programmable Automation Controllers (PACs) that use the I-8172 FRnet communication module to implement a FRnet network. 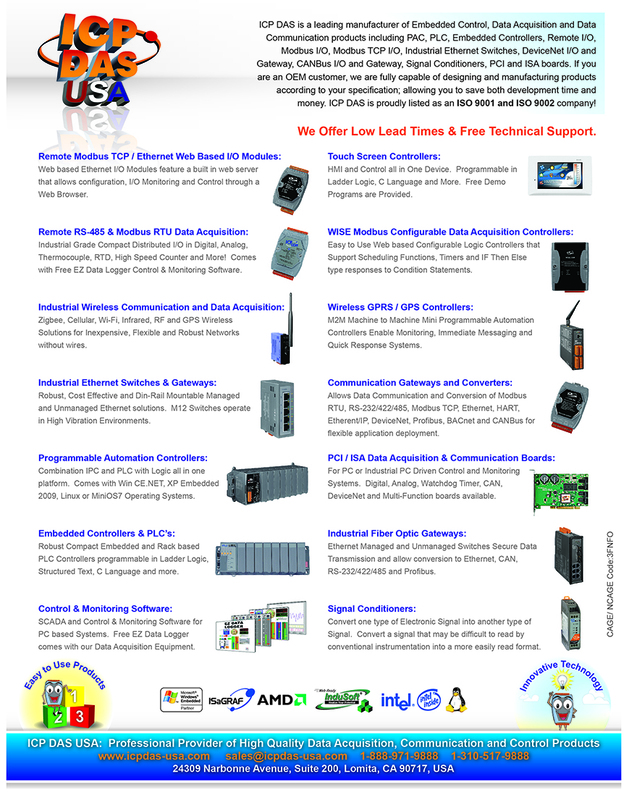 The I-8172 is an isolated FRnet communication controller. 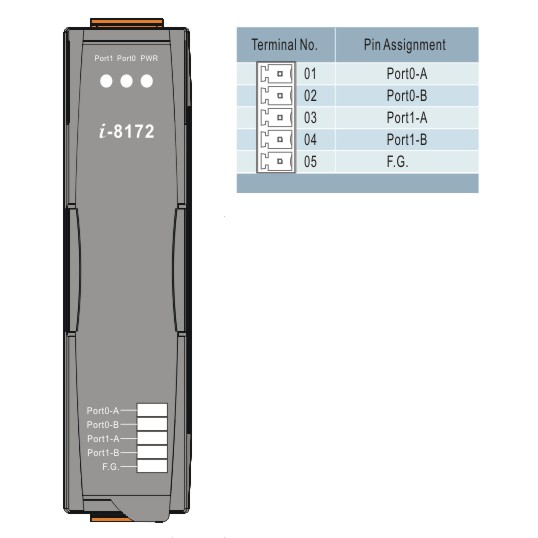 The I-8172 has two FRnet ports; each FRnet port can control a maximum of 16 communication nodes numbered from 0 to 15. Each single node of the remote I/O module can control a maximum of 16 DI/DO channels; each FRnet port can control a maximum of 128 DI and 128 DO channels.